A VALENTINE’S BASH COMPILATION. 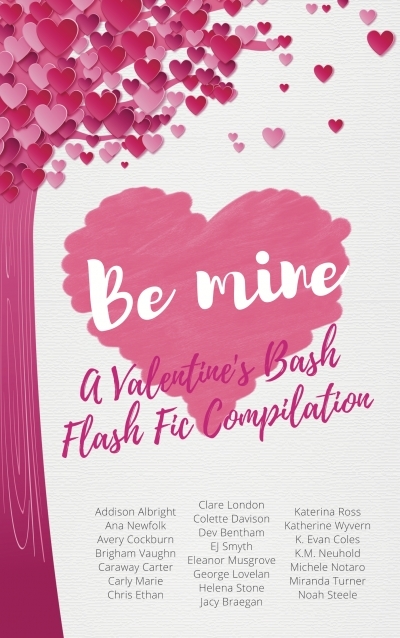 This is a compilation of flash fiction by twenty-two LGBTQI+ authors first shared in the Be Mine Valentine’s Bash event. The event ran between February 9 and 14 2019 in the Facebook Group Café Lima - Ana Newfolk’s Hangout.